(Real Gone Music) 24 Tracks - Limited edition of 1500 copies! Original soundtrack compositions by the legendary James Horner, the man who is also responsible for the soundtracks of the blockbusters 'Avatar', 'Titanic' and 'Braveheart'! 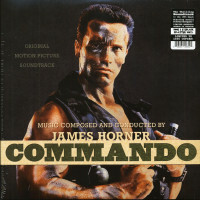 A real classic, now finally available on vinyl! 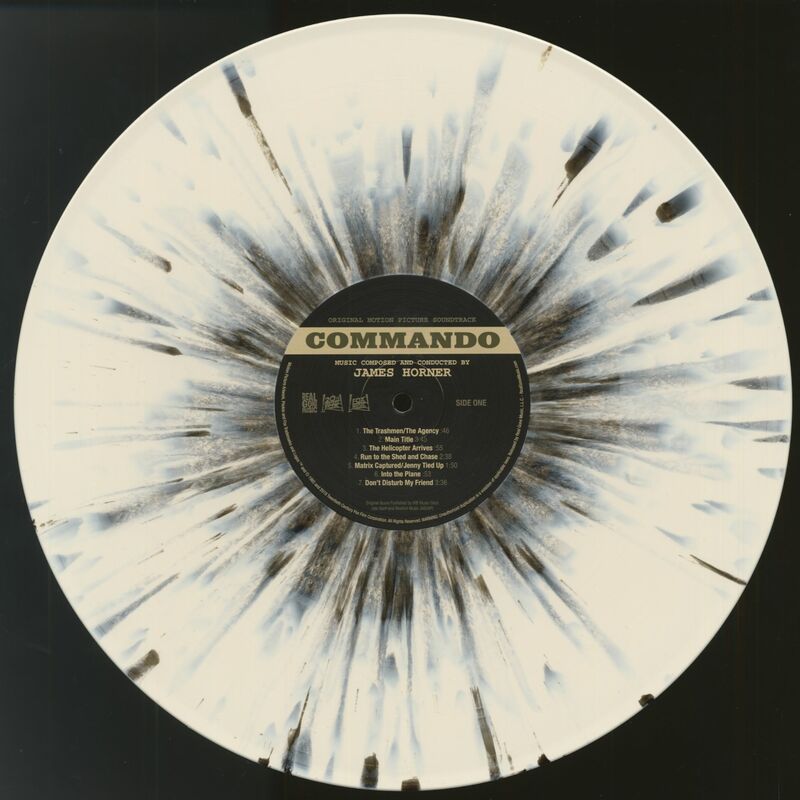 Customer evaluation for "Commando - Original Motion Picture Soundtrack (2-LP, Bone-Eyeblack Splatter Vinyl, Ltd.)"